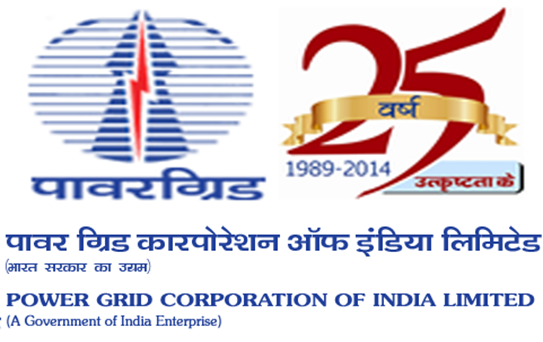 Power Grid Corporation of India Limited (PGCIL) Has Invited Application Form For 45 Assistant Officer, Engineer. Education: BE / B.Tech / B.Sc Engineering, CA / ICWA or its equivalent qualification from a recognized Board/University. Age Limit: Age limit should not exceed 33 Years (Post 1), 30 Years (Post 2), 28 Years (Post 3) As On 31-05-2016. Age relaxations will be applicable as per the rules. How to Apply: Eligible and Interested candidates may fill the online application through official website before or on 31-05-2016.